Vulkan 1.1, the latest spec of the low-level API, has been officially released by the Khronos Group a couple years after version 1.0. This update brings a host of improvements, starting with Subgroup Operations that enable highly efficient sharing and manipulation of data between multiple tasks running in parallel on a GPU. This will work in tandem with the new SPIR-V 1.3 specification which is set to expand the Vulkan shader capabilities to support the new Subgroup Operations. It also enables enhanced compiler optimizations. With enhanced developer tools, rigorous conformance testing and the public Vulkan Ecosystem Forum, Khronos is delivering on its goal to develop a complete and vibrant Vulkan ecosystem. Vulkan 1.1 is a response to prioritized industry requests and shows our commitment to delivering a functional roadmap driven by developer needs. The press release also contains a number of supportive statements from industry giants like AMD, NVIDIA, Samsung and more; we’ve reported a few of these below. Only a small amount of games support the Vulkan API to date and a few of those only do it on Linux, too. Still, it is also true that DirectX 12 adoption is far slower than expected and both APIs haven’t been widely adopted by game developers yet. Could this latest Vulkan specification lure more studios? Only time will tell. AMD is very excited about the release of the Vulkan 1.1 specifications. This new iteration of the industry standard builds on its strong foundations and expands its reach by making the API more accessible to developers. New Vulkan 1.1 features such as subgroup access in compute shaders enable console-like optimizations that will empower developers to exert more control on the GPU than ever before. Vulkan also enriches its connectivity with other APIs by supporting interop operations, and finally enables first-class support for multi-GPU and VR systems. AMD believes that this major upgrade to the API will delight the existing Vulkan community and continue to broaden the user base. Vulkan is vital to NVIDIA’s business as it enables developers to get the best from our GPUs across a wide range of platforms. 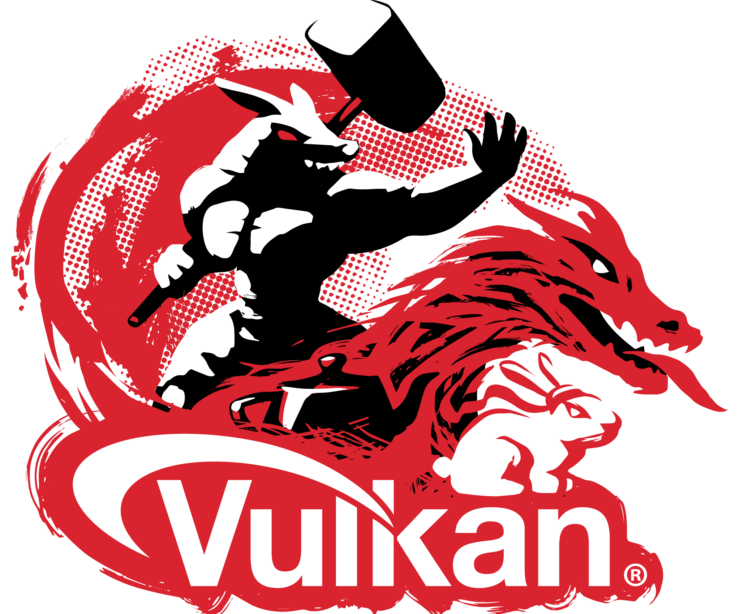 Our Vulkan 1.1 drivers, with full subgroup functionality, are available for Windows, Linux, and Android on the day of the specification launch. We will continue to take a leadership role within Khronos to ensure Vulkan evolves to meet the needs of developers and the wider industry. Vulkan is enabling high fidelity games to make the most out of the capability in mobile, with great titles like Honor of Kings from Tencent running across many Galaxy devices. Vulkan 1.1 builds on this, adding functionality for VR gaming and 360 videos that will enable immersive content on mobile products and VR headsets.